Camperbug lenders in the county of South Yorkshire hire vans to holiday makers wishing to rent a VW campervan for their trip. Campers can be hired from their locations across the county including Doncaster, Barnsley, Rotherham and Sheffield. Yorkshire is a wonderful place to visit in a campervan and there’s always lots to do and see when you’re there. 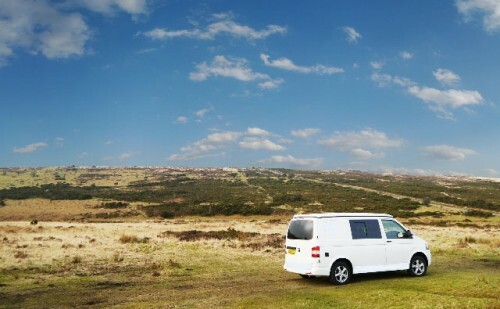 If you’re in Yorkshire and wish to hire a van to travel further afield, then message the owners through Camperbug about availability and prices. I am Tranquil, hire me today! Our 4 berth VW T5 is kitted out to the highest standard, with touch lights, gas hob, sink, fridge and pop up roof. Why no attach one of awnings for greater space. Basil T2 for hire from South Yorkshire!